Y’all know I love the cheap NYX matte lip products, but you can’t get cheaper than free! This hack is going to change your life. Dramatic? Maybe. But, that’s kind of how I roll. And this really did change mine! Did you know that every time you use up six Mac cosmetics products and return them (empty) to a Mac store they will give you a free lipstick (or gloss) or eye shadow of your choice? Winning! 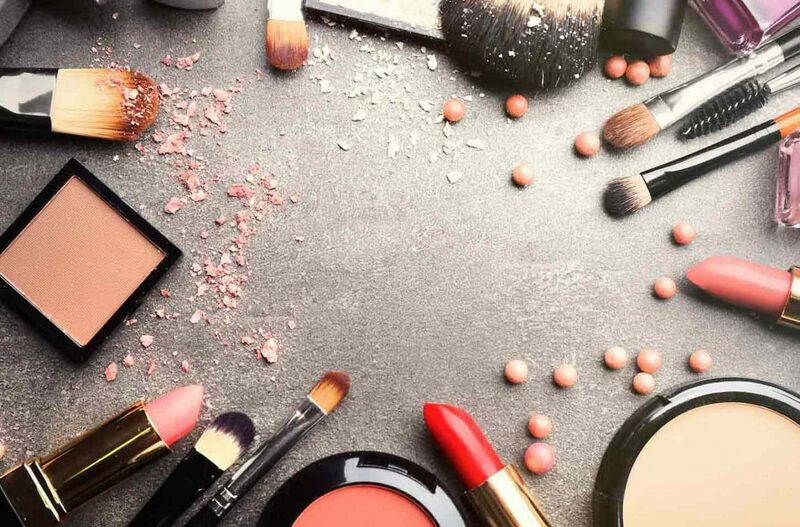 Now, before you go running off to get your free item, here are a few FYI’s—you can’t do this exchange at department stores where Mac products are sold, sadly. You have to go to an actual MAC store. Also, they don’t count eyeshadow palette refill trays. I know. Bummer. I’d have a lot more Mac lipstick if they did! Now, stop throwing out your empty products and cash them in! On the rare occasion that I buy something and don’t end up liking it (and it’s too late to return), I empty it out and put it in my pile to bring in for a free product! Redemption! This is also an excuse to start buying Mac more, amiright? You’re welcome!